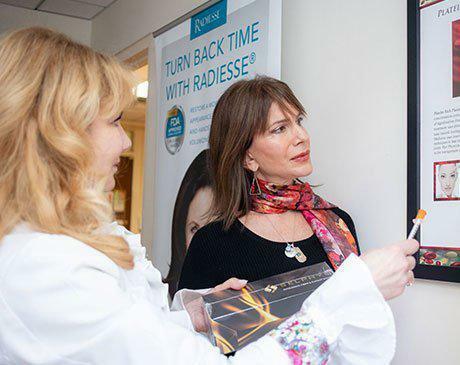 Dr. Roxana Kerns has dedicated her practice to helping residents of New York City look and feel their best. 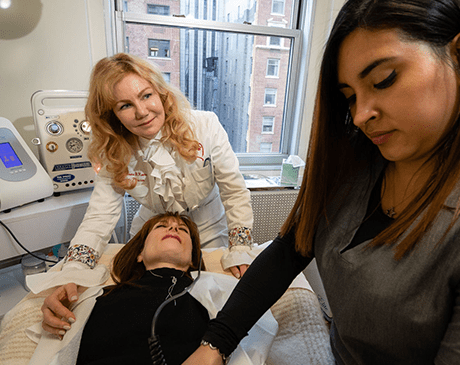 As a licensed aesthetic physician, Dr. Kerns offers a variety of cosmetic services from her practice, Orchid Aesthetics Medical Spa, located in the Midtown West section of Manhattan. Patients benefit from her expertise in delivering treatments like Botox®, dermal fillers, Kybella®, laser facials, lip injections, platelet rich plasma (PRP) injections, laser skin tightening, and skincare advice and products. Dr. Kerns has completed significant education and training. She originally studied medicine in Bucharest, Romania for 11 years, then completed additional training at both Columbia University and Tufts University studying surgery. Dr. Kerns completed a curriculum in cosmetic acupuncture in the Mei Zen™ system at the Eastern School of Acupuncture and Traditional Medicine in Bloomfield, New Jersey. She is a member of the American Board of Medical Specialties. She’s affiliated with the following organizations: American Association of Aesthetic Medicine and Surgery American Medical Association New York Medical Society American Academy of Anti-aging and Regenerative Medicine American Academy of Cosmetic Surgery American Society of Laser Medicine and Surgery Dr. Kerns wants to help her patients enjoy the increased confidence of knowing they look young, healthy, and beautiful. 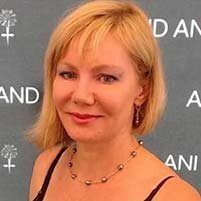 She works closely with her patients to understand their individual concerns and discusses the variety of cosmetic treatments available to address them.